Get glamour in abundance with this ladies' Lipsy pink polyurethane leather strap watch. 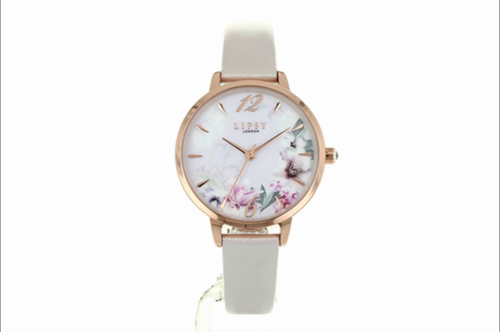 With its floral dial, rose gold tone time hands, casing and Lipsy logo contrasted by the design of the dial, this watch pushes the limits of beauty. 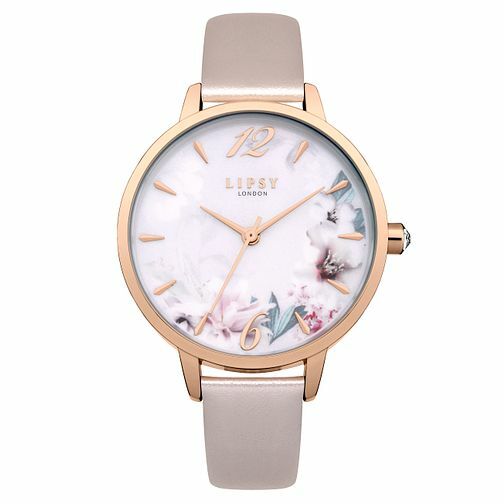 Lipsy Ladies' Pink PU Strap Watch is rated 5.0 out of 5 by 2. Rated 5 out of 5 by Anonymous from Everything I wanted. This was a Christmas present for a young girl, she was delighted with it. Service was swift, efficient and I was kept informed every step of the way.